A favorite “short cut” into Death Valley from the west side of the Panamint Range is to go across Goler Wash. Be sure to check road conditions before entering as one year we found so many rock falls it took the joy out of driving it. 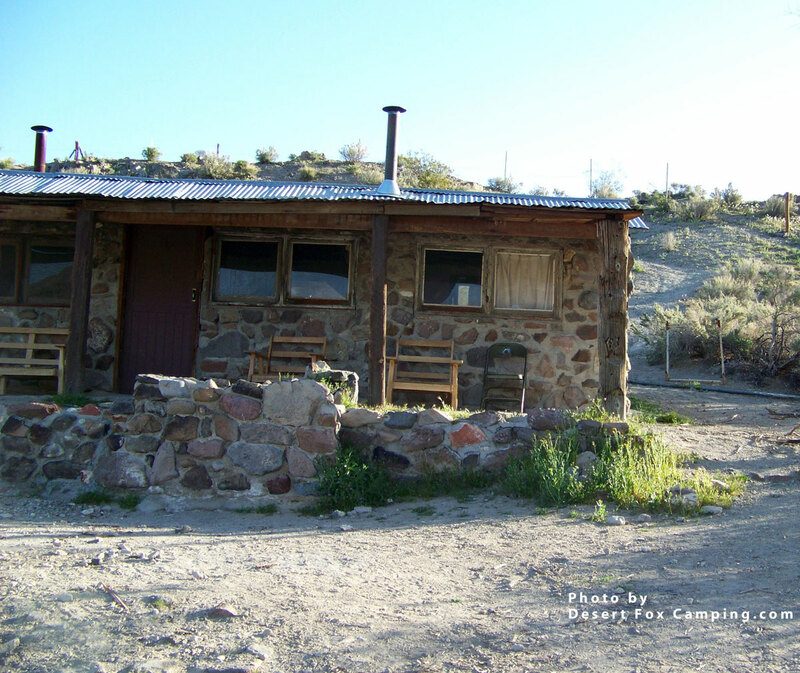 From the rocky road into Goler we were able to gain access to the Barker Ranch, infamous for once being a hideout for the notorious Manson gang in 1969. The serene beauty of the area where this ranch is located belies the heinous deeds of Charles Manson and his gang who used it to hide from the pursuit of lawmen after their murder of five people, including Sharon Tate and Abigail Folger. The Barker Ranch is where the group was apprehended by Inyo County Sheriffs. You can read the story as an insider law enforcement account in the book Desert Shadows. Ironically my hubby worked where Manson was incarcerated for a portion of serving his life sentence. The sound of the nearby spring and breeze rustling through the willows beckons to you to walk around and explore. I am glad we visited during daylight hours as there were creepy carved gourd candles, messages and graffiti to suggest some evil rituals may have taken place there. The last time we visited the site it was taped off by law enforcement digging for bodies after being tipped off there may be some buried there. Since that time the main ranch buildings caught fire and now only the ruins remain with their untold mysteries. I am glad I had taken photos on one of our trips before the fire, which you can see in my photo gallery at the end of this post. 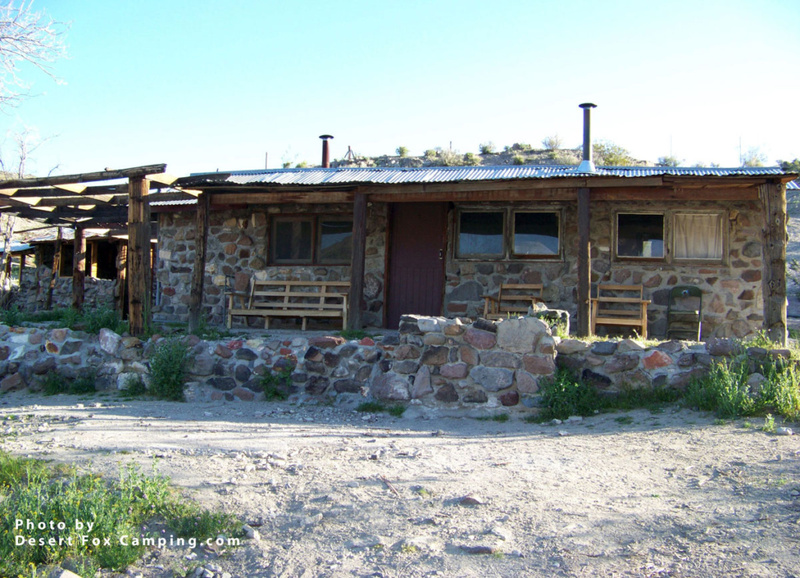 To see photos of the ranch ruins and directions of how to get there visit this Off-Road site. We recommend you have good guide books to make your trip more enjoyable. Our favorites are Death Valley SUV Trails and The Explorer’s Guide by the Bryans. I have read the Desert Shadows book which was very interesting. However, I don’t recommend it for reading just before bedtime.